The paradigm shift to value-based care has been a monumental transformation for the industry. Although born out of good intentions, transitioning to a world where providers have to band together to achieve a coordinated positive outcome and share the rewards, has put a lot of strain on independent providers. Today, most providers bear all of the financial risk for spending more time to do what’s right for their patients because many high-value actions are not compensated. At Stellar Health, we are on a mission to help providers efficiently keep their patients healthy. We influence the way primary care physicians engage with their patients on a daily-basis by providing them with the information and incentives for improving quality of care. Our point-of-care platform ingests claims, EMR, pharmacy, and lab data to identify and alert care teams in real-time to unfulfilled care and coding gaps. When doctors and staff follow through on these tasks, they earn additional payments on top of RVUs, finally making those extra chores create value for them and their patients. By bridging the incentive gap between providers and insurers, we’re able to improve collaboration, and take the burden off of physicians so they can ultimately focus on what matters most: providing the best care for their patients. 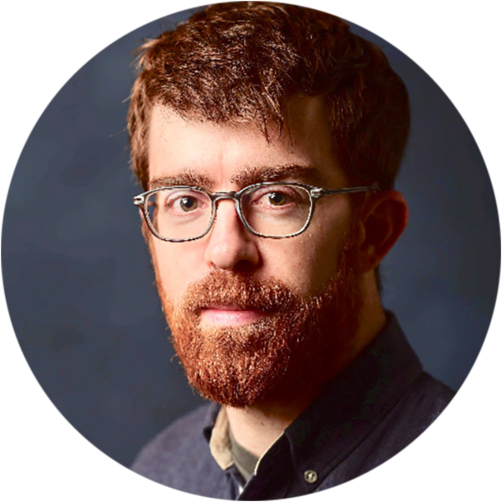 Ben has built two widely-adopted platforms to increase quality and profitability for value-based healthcare delivery networks. Previously, Ben served as President of Quality Health Ideas which operated the largest MSSP-ACO in the United States, and launched a Medicare Advantage plan. Ben is a McKinsey and Wharton alum. Michael has invested in healthcare companies for the past decade. Previously, Michael served as Principal at Apax Partners, a large cap global private equity firm, where he deployed $3b of capital and sat on the board of companies including One Call Care Management and TriZetto. Michael is a Lazard and Wharton alum. Ari has implemented successful provider-led value-based care collaborations. 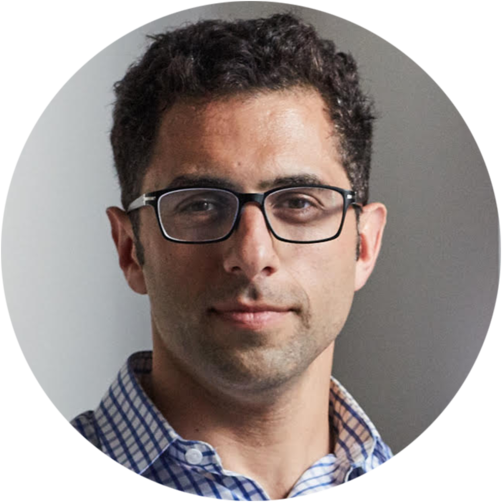 Previously, Ari led operations at Quality Health Ideas, where he deployed technology enabled solutions to maximize performance for multiple at-risk contracts. Ari is a McKinsey and Harvard alum. Octavian has built technology products that have supported more than 60 million users worldwide. Previously, Octavian co-founded the consumer retail platform Spring. Prior to that Octavian spent 5 years at Google, building the original Google Finance platform and contributing to several Google Maps feature sets. Howard has been a physician executive for 20+ years. Previously, Howard served as Senior Medical Director for Aetna Accountable Care Solutions, where he built care coordination infrastructure for ProHealth Physicians, a provider group that was then acquired at a premium by Optum. Howard is a University of Pittsburgh alum. At Stellar Health, we are on a mission to help providers efficiently keep their patients healthy. Jon has 20 years of senior-level experience working in public and private health care financing organizations, including CareFirst BCBS and the Centers for Medicare and Medicaid Services (CMS) during the Obama Administration. 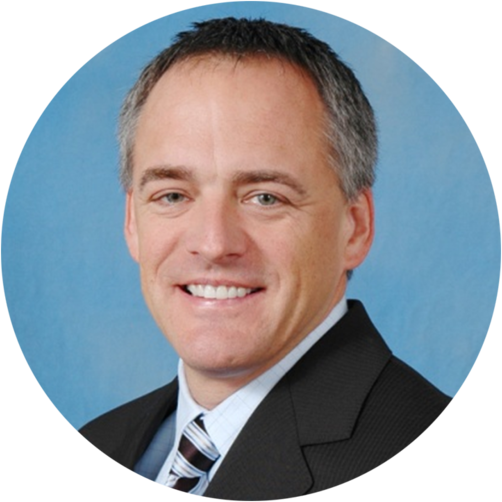 Mark has over 21 years experience as executive vice president and chief financial officer for Blue Cross Blue Shield of Michigan (BCBSM). Mark is a board member of Blue Venture Funds, Spectrum Human Services, AmeriHealth Caritas Family of Companies and Blue Cross Complete. 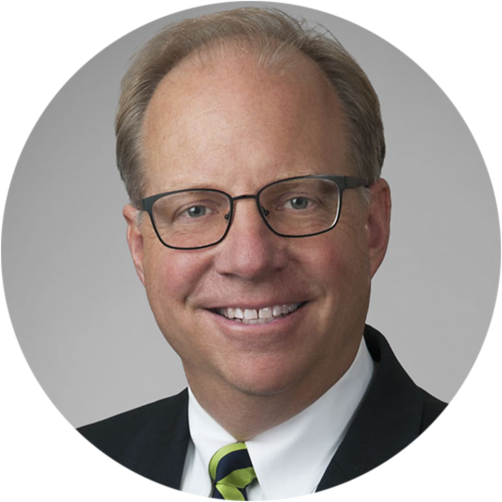 Mark has practiced for 30 years with Epstein Becker Green, specializing in compliance, health policy and reimbursement strategy. Prior to that, Mark was a legislative adviser to the Federal Trade Commission. Mark is often consulted by health plans and providers in structuring innovative payment arrangements. Joseph is a practicing emergency physician and entrepreneur. Joseph co-founded MDCalc, the largest physician-owned medical reference. Joseph also founded Vitalis Pharmaceuticals. 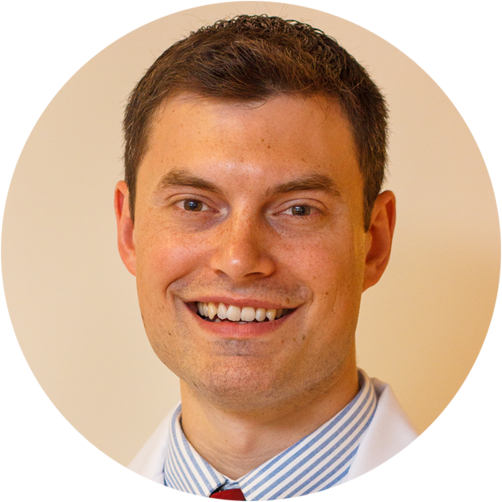 Joseph received his MD from Cornell University, his MBA from Columbia University, and his BS from Yale University. Noah is a practicing hospitalist and healthcare executive. 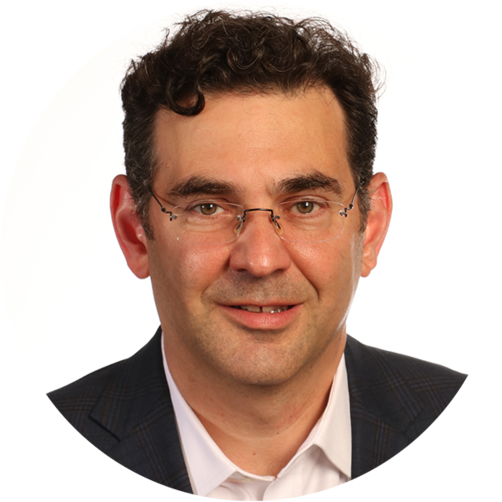 Noah serves as System Medical Director for Steward Health Care, and Clinical Assistant Professor at Tufts University School of Medicine. Noah received his MD from the University of Massachusetts, his MBA from Harvard Business School and his BA from Pomona College. Learn about what we can do for you. Contact us for a consultation. Copyright 2019 by Stellar Health. All rights reserved.